There’s a lot of misinformation out there about executive coaching – what it is, what it can do for you, how much time is involved, etc. Let me first say that I am a huge proponent of executive coaching. There is literally nothing better as a means to gain valuable insights into your strengths and opportunities and to become the very best version of yourself as a leader. I have seen the benefits of powerful executive coaching first hand and I know what a culture of coaching and leadership development can mean for an entire organization. In addition, I took my own advice and completed a year-long elite coaching program and the results have been life-changing for me. As both a provider of executive coaching and a recipient of executive coaching, I want to pass on the top things you need to know about it. 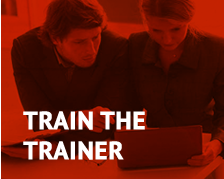 It’s not quick – Executive coaching is not a ‘one and done’ webinar. 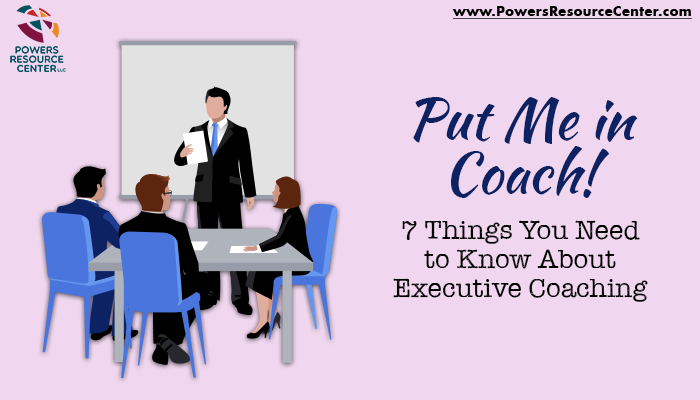 Good executive coaching programs are 6-12 months that include onboarding, insight interviews, assessments, ongoing support, in person meetings, progress updates, measurement and follow-up. It’s hard work – It’s not an easy decision to have your strengths and weaknesses scrutinized and to receive brutally honest feedback about where to invest your development time and energy. But trust me, the rewards far outweigh the risks, time commitment and hard work. Coaches help you identify and focus on what’s important, which ultimately accelerates your success. It’s not hiring a cheerleader – You coach’s job is not to tell you how great you are and validate everything you already know about yourself. The whole point is to identify your gaps, uncover strengths and opportunities for personal development and work collaboratively to put together a strategy to address those areas. Don’t waste your time on a paid endorsement. It’s not just about your work life – Hiring an executive coach should yield holistic improvements for you. When the clutter is removed and your values and goals are aligned with your actions, you will enjoy greater personal and professional fulfillment. 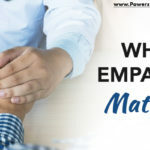 It will help everyone around you – When you initiate personal shifts in attitude, behavior, style and focus it can have a positive ripple effect throughout your working team and your entire organization. 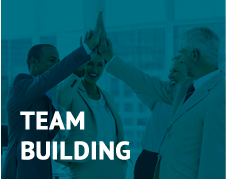 Think of the cascading impact of improved communication skills, positive team relationships, understanding how to work with other styles, building emotional intelligence and awareness. 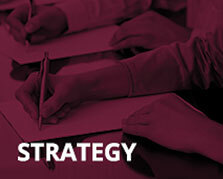 It’s worth the investment – Executive coaching pays off – literally. According to the International Coaching Federation (ICF) leaders who participated in coaching saw 50 – 70% increases in work performance, time management, and team effectiveness. 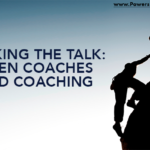 The same study also found that 86% of companies who used coaches made back their initial investment in the coaching process. Trust me when I tell you that a good executive coach is life changing. The most dramatic shifts in your business occur when you step out of your day-to-day work environment to gain a fresh perspective. If you are ready to become the best version of yourself, I’d love to help. 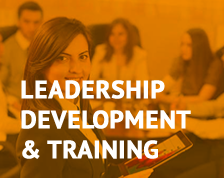 Our coaching process is designed to help leaders quickly accelerate their results. We believe that small shifts in behavior can create fast and sustainable results for both individuals and organizations. Contact me to get started today! 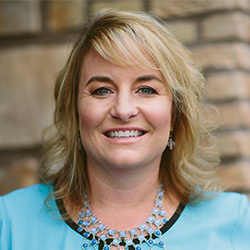 Tara Powers, M.S, is a 20-year talent development expert with a Masters in Organizational Leadership, a coaching certificate from ATD and a Certified Training Manager. 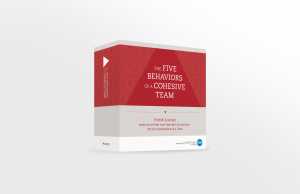 She’s a Five Behaviors of a Cohesive Team Authorized Facilitator and Everything DISC Solutions Provider. 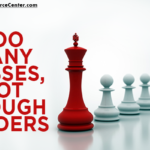 Her success in working with over 200 companies and 1000s of leaders has taught her how to achieve the results company executives want and still make sure the attendees are having fun in the process.